The Lord God is raising up men and women living in Asia to be His ambassadors. These national missionaries have a passion to help the people in their nations understand Christ’s love through various ways. They pray for and minister to those who are sick. They provide income-generating gifts to families living in poverty. They clean up dirty villages. They help mothers and fathers value their children’s education and future development. 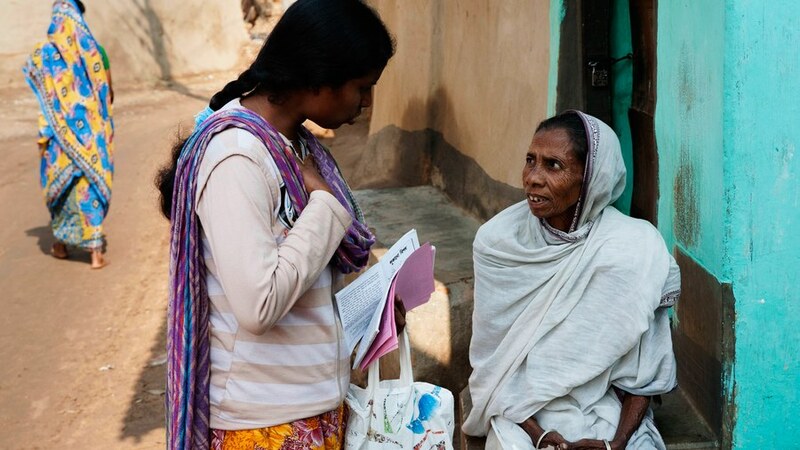 They also have a deep burden to help people know and experience the love of Christ—just like they have experienced. Because national workers were born and raised in the countries where they minister, they have few or no cultural barriers to overcome, so they can readily share the message of Jesus Christ with those who have never heard. Watch this brief video to see a little of the passion GFA World-supported workers bring to those in Asia. It’s true that national missionaries face obstacles when they endeavor to share the message of Jesus in communities. But they still have an enormous advantage over their coworkers from non-Asian lands. Today, more than 85 percent of Asian countries do not allow Western missionaries to minister freely. This restriction doesn’t apply to the many men and women the Lord has called to be national missionaries. When foreigners have to leave countries for various reasons, these brothers and sisters can stay and minister without interruption. In the eyes of the local people, national missionaries do not represent a foreign country or a strange religion because these men and women look and talk the same as them. National workers grow up knowing their country’s culture and instinctively know the best ways to communicate the love of Jesus so people around them will understand. They’re sensitive to the needs of their neighbors and seek to represent Christ by their lives—showing that even though they are just like them, there’s a stark difference because of the hope they have in Jesus. National workers minister in a variety of places, from slums to rural villages to cities. Wherever they are sent to serve, the Lord shows them specific ways they can tangibly express His love and concern for the people. Sometimes that’s by providing Jesus Wells to communities that have no clean water source. Other times that’s by providing income-generating gifts to families sinking in poverty. 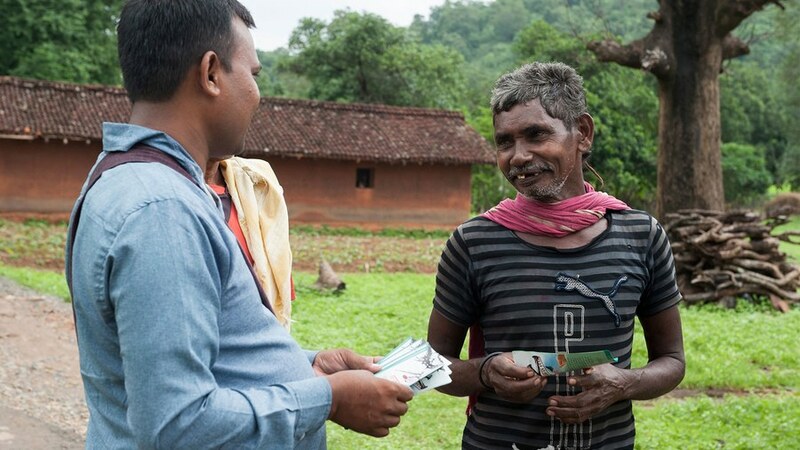 National missionaries want to help their fellow countrymen in need both spiritually and physically, and the Lord often uses these means of expressing His love to offer people a better eternity. National missionaries live simply. They dwell in homes just like the homes of the local people. They eat the same food. They dress in the local styles. Most are able to live off $160–$480 a month. Like Christ humbled Himself and became one with the people around Him, these men and women do the same, seeking to glorify Him through their lives. National workers establish fellowships every day in Asia. Through their labor and love, we are seeing multitudes experience new life in Christ every year! But none of this has come easily to our brothers and sisters. These national missionaries are paying a high price of suffering, hardship and intense persecution to see people come to know Jesus. The fellowships established in each culture are truly indigenous in character and they have a goal of becoming self-supporting as soon as possible. GFA World-supported workers serve in Asia, part of which is within an area on the globe known as the 10/40 Window. This rectangular region stretches from West Africa to East Asia, from 10 degrees north to 40 degrees north of the equator. In this part of the world, millions live with little or no chance of ever hearing the Good News. Asia, specifically, has one of the highest densities of people living without knowing about Jesus Christ. Thousands of national brothers and sisters are ready to change that. They just need your help! You’re just as important as our national workers in seeing the multitudes know and understand Jesus. Without support from Christians around the world, our brothers and sisters in Asia simply would not be able to complete the task of sharing the love of Christ with the many villages and people in their countries. On average, it takes up to $480 per month to support a national missionary through GFA World. You can help support the work of national missions with a monthly pledge of $40. As a sponsor, you are encouraged to pray regularly for your missionary. 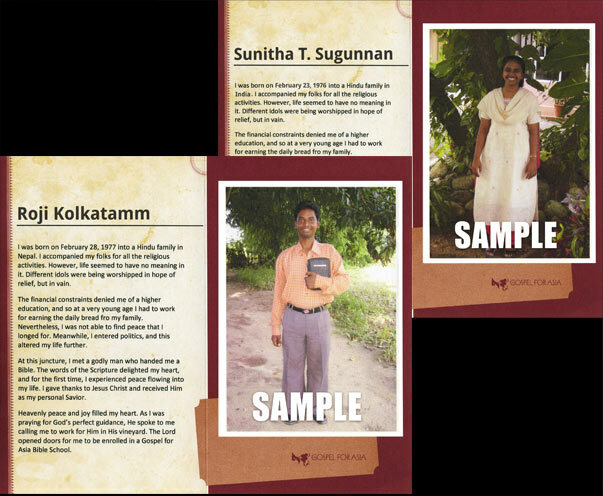 When you become a sponsor, we will send you the photo and personal information of a missionary serving in Asia. You will also receive exclusive updates about the work being done in the region where your missionary serves. This will help you see how your sponsorship is making a difference.